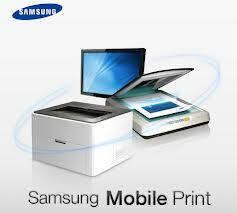 This tool is developed for owners of Samsung mobile devices and printers. It is free, convenient and operates in a quick and user-friendly way. 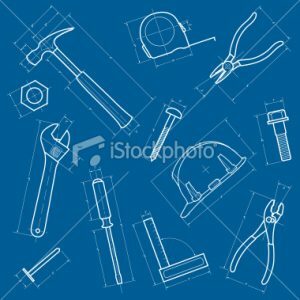 Every user of any iDevice may benefit from using this exquisite tool able of printing and sharing photos and audio effects. It allows organizing, viewing and editing all existing images along with controlling the sales directly from their device. Canon is nearly a synonym for a printer and this tool makes contacting Canon printers really convenient. It allows you finding a multitude of compatible printers (up to 31 devices at once actually) and printing as many copies as you want from each device separately. 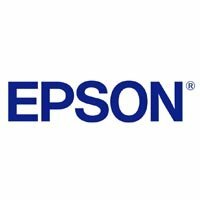 Everybody knows Epson produces one of the most reliable high-quality printers. This free tool allows interacting with these printers from your smartphones, along with printing photos from Google docs, Evernote, mail boxes and so on. 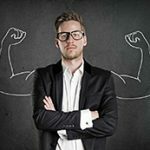 This free tool allows printing your photos, prints. scans and docs. it even allows for scanning PRF docs directly from your smartphone. 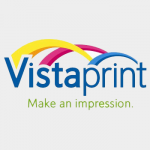 This tool is the leading software for dealing with photos and printers. It allows a great customization of the source pictures – you can easily create gift cards, birthday cards, posters, calendars, business prospects, even t-shirts and many more. It also allows you having a 1-month free website with your photo galleries online. As you clearly understood, every printer company has their own app for interaction with smartphones and Hewlett Packard is not an exception. HP offers this app for their printer users, and it enables editing the photos before printing them, as well as printing from Word, Excel or PDF. From now on your best shots will never get lost due to computer failure or erased when your smartphone memory overloads. You will be able of printing them out with ease to have them safe in a real photo album for later viewing pleasure with your friends. Don’t forget to check up our mobile application development services!